Click here for VIP Packages available on The Joyful Tour. 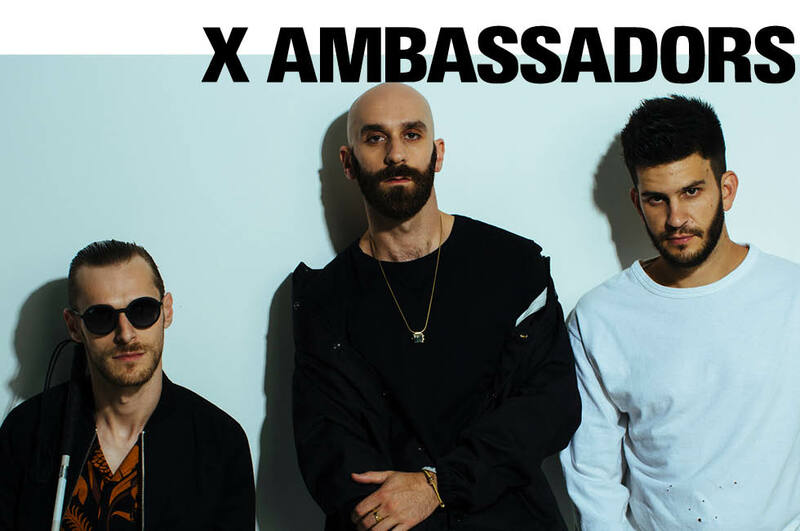 Exclusive early album Listening Session with X Ambassadors – Hear a few new songs from the upcoming X Ambassadors album at the venue with the band. The band will talk about what went into making the album and what you’re about to hear. A: While the exact time varies with each show, VIP check-in will generally occur about 2 hours before the doors to the public open. 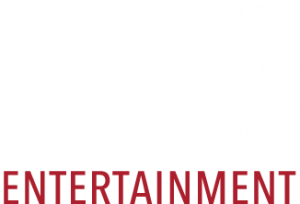 We will provide the specific times and check-in location for your show in our informational email about one week before the concert. Q: When will the Listening Session with X Ambassadors take place? A: The Listening Session will take place during the pre-show access. More specific times and locations will be announced in the informational email we will send to you about a week before the event. Q: Can I get an autograph with X Ambassadors during the photo opportunity? A: Autographs are not guaranteed as part of the package, however you get a tour poster signed by X Ambassadors. Q: Can I get a solo picture with X Ambassadors during the photo opportunity? A: You can bring your camera phone and/or a standard point-and-shoot, but any cameras with detachable lenses will not be permitted. We will have a professional photographer available for the photo opportunity so all personal cameras must be put away. We promise – you’ll have access to the high-quality photos right after the event!